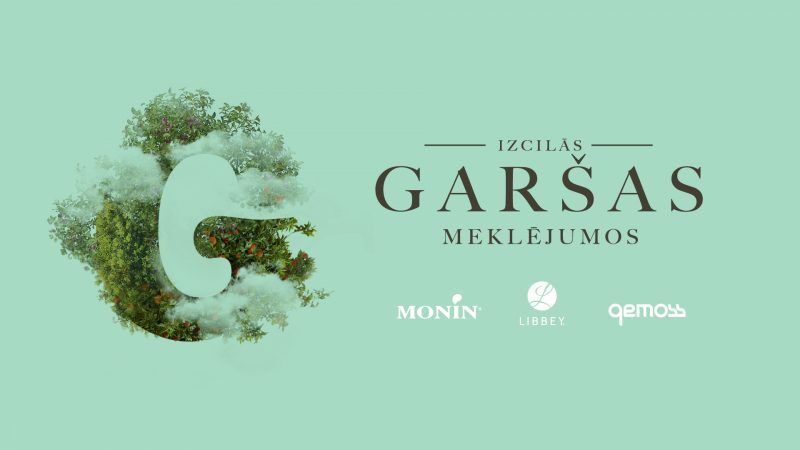 Every taste master has his own creative view of the art of making beverages, so Gemoss, in cooperation with Libbey and Monin, is announcing a competition In search of excellent taste, so Latvian bar and restaurant cocktail masters can show their sense of taste and bartender skills. 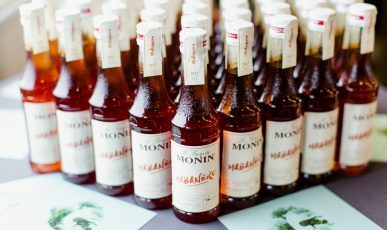 “There are many skilled and masterful bartenders in Latvia, each with their own unique perspective on cocktail creation, so this contest is an opportunity for everyone to show their own performance and also discover some new flavours before the season of refreshing cocktails begins, “says Monin brand manager Inguss Reizenbergs. 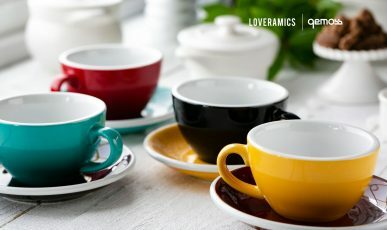 Any bar or restaurant representative can create their own unique taste, apply for a contest and qualify for the finals to win valuable prizes from Gemoss, Libbey and Monin for the future development of professional skills. To take part in the competition, prepare a short or long drink cocktail, use an edible decoration and at least one Monin product, a drink in a Libbey glass, it should be included in a cocktail card and the final performance should also be shown on social networks. 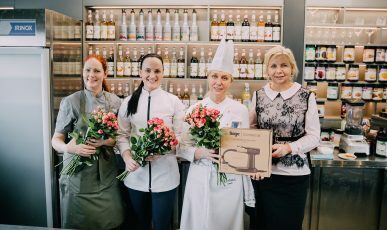 Each bartender’s creative performance and healthy competition will encourage everyone to discover the best taste cocktail in Latvia. The best cocktail masters will meet in the finals, where their outstanding taste performances will be shown to the audience in order to find out the main prize winner. 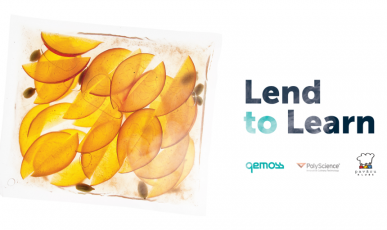 Creator of the best cocktail will receive a € 300 gift card from Gemoss, while the bar or restaurant represented will receive a € 700 gift card for Libbey glass and Monin products. The competition takes place from 1 February to 30 April.